On March 20th, Ubisoft will be releasing the first DLC package for South Park: The Fractured But Whole, which will feature a whole new storyline and a brand new class of character for you to learn. 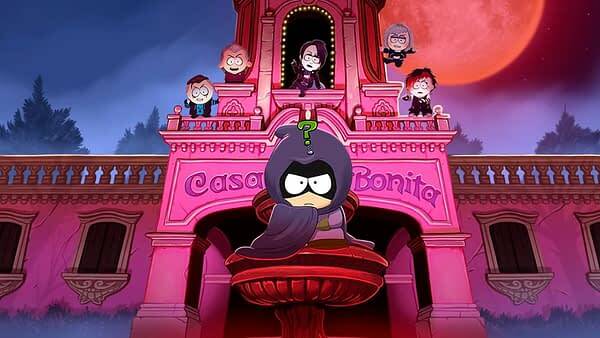 The DLC is called “From Dusk Till Casa Bonita”, which is a play off the film From Dusk Till Dawn and has roughly the same plot point as you’ll be fighting off vamp kids on your way to Cartman’s favorite Mexican restaurant. 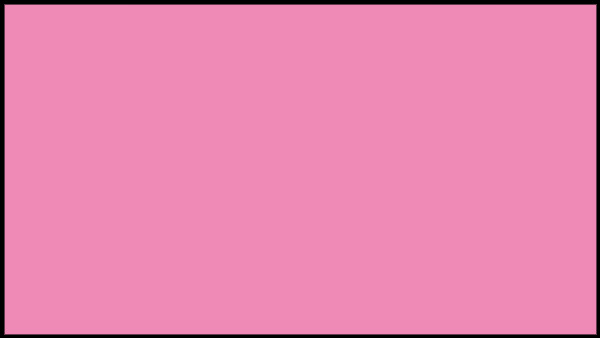 The new class is called Netherborn, which allows you to get goth powers and dress as a goth kid, so expect more ribbing from the kids for the way you dress. Below is the full description, as the DLC will run you $12 when its finally released in two weeks. Mysterion’s sister is in trouble. She’s fallen in with the Vamp Kids of South Park, who have descended upon Cartman’s favorite restaurant, Casa Bonita. Visit the famous family eatery and explore Black Bart’s Cave, watch the cliff divers, taste the magic of Mexico and defeat the brood of Vampires. Fight darkness with darkness and embrace the new Netherborn class, which features four new occult powers. Dress the part in new Goth costumes and gain some sweet loot. Enter the battle alongside Henrietta, the Goth: a powerful support Witch, and bring your new powers and buddy to the rest of your superhero adventure. Mondo Music Release of the Week: Josie and the Pussycats and Sonic!